It’s an ancient plant that many tribes once relied on for survival. Now it’s survival is threatened. 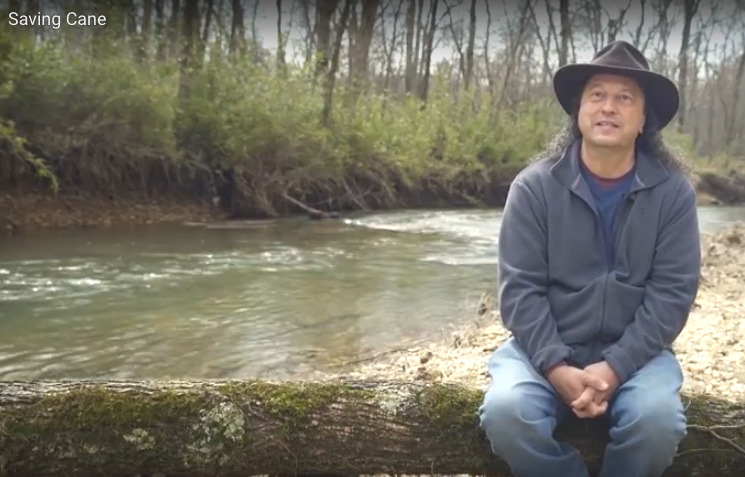 Watch what the Cherokee Nation is doing to keep river cane alive in Northeastern Oklahoma.